Our friends at Danhostel show us around the city, straight from a Danish perspective. Visitors to Copenhagen quickly fall in love with the city because there is so much to see and do. 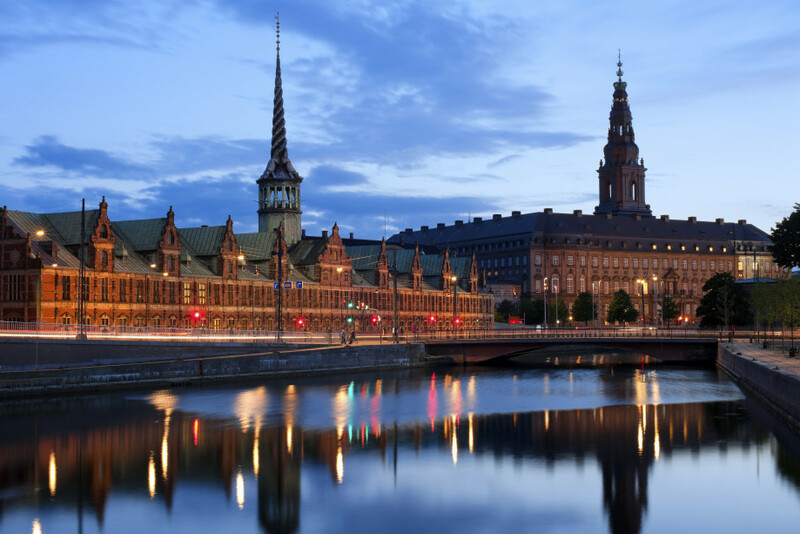 The history, attractions, atmosphere, relaxation, and time spent with friends and family is partially captured by the Danish word ‘hygge.’ Copenhagen is also popular with tourists because it is a relatively safe city. Walking or biking is the cheapest way to explore the City. Some of the biggest attractions are Tivoli, an Amusement Park near the Central Station, Nyhavn, with beautifully coloured houses and cafes along the canal, The Little Mermaid, Ny Carlsberg Glyptotek, one of Copenhagen’s Art Museums, The National Museum, Copenhagen Zoo, and Christiania, the ‘freetown’ of Denmark. A visit to NY Carlsberg Glyptotek on Sundays is free. The National Museum is open to the public every day and admission is free. The changing of the guard at Amalienborg Castle, home of the Queen of Denmark, and the parade through town takes place at 12 p.m. If you prefer to use public transportation, it is easy to get around. Travellers can use the same tickets for buses, trains, Metro and harbour buses. The educational and fun canal tours are relatively cheap, and from your seat on the boat, you can gaze up at the brilliant Danish architecture. Copenhagen provides food lovers with a diverse assortment of restaurants and eateries. At every corner you can find sausage vans, known as pølsevogne, and the usual array of fast food restaurants. The walking street, Strøget, has a string of reasonably priced restaurants and some of the best Shawarma and Kebab shops in town. Jensens Bøfhus offers lunch menus with affordable prices until 3 p.m. every day. Ethnic cuisines are available, and many Sushi bars and restaurants with ‘all you can eat’ menus are spread all over the City. No trip to Copenhagen is complete without a taste of one of the traditional Danish dishes – flæskesteg og kartoffler med brune sovs og rødkål (roasted pork and boiled potatoes with gravy and red cabbage). Open sandwiches called smørrebrød are a favourite with many visitors. Finish the meal off with a slice of layer cake, a Tuborg or Carlsberg beer, or any drink you prefer. For live entertainment, visit Nord Night Club (Nord Natklub), Copenhagen Jazzhouse, or Rust. There are many Irish pubs which provide live entertainment and great fish and chips. Near the Central Station are movie theatres – Dagmar, Palads, Imperial, and Cinemaxx at Fisketorvet- which are ready with the latest movies for your enjoyment. Nyhavn is also a great place to visit for the atmosphere, but also for a quick sit down and your favourite drink. Palads Theatre has a cosy seating area where friends can sit and enjoy hot chocolate for 15 DKK, and coffee and cake for only 20 DKK. There are many shops, outlets and department stores in Copenhagen. Magasin and Illum are the two most famous, but there are various malls in the City and surrounding areas. The shops on the walking street, (Strøget) are some of the best places to get a great bargain. 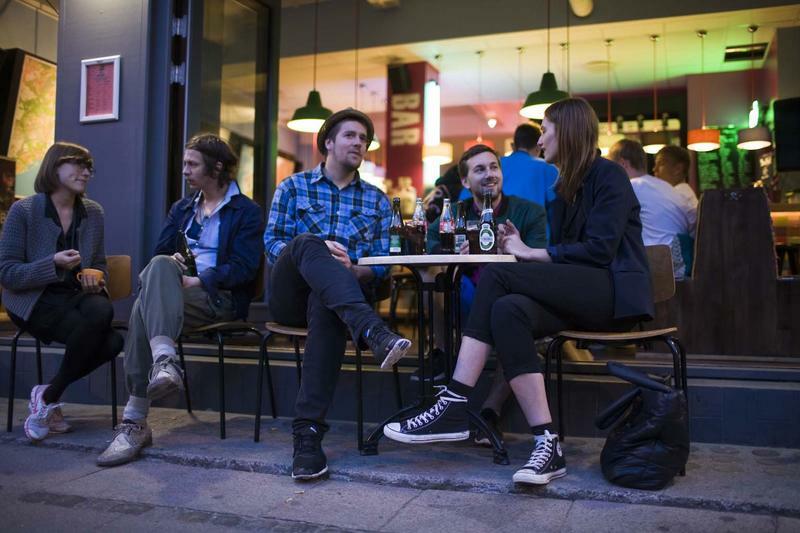 Three of our city hostels, Danhostels Copenhagen City, Amager and Bellahøj offer accommodation with prices starting as low as 155 DKK per person, per night. Danhostel Copenhagen City offers a free guided tour of Copenhagen every day starting in the lobby. 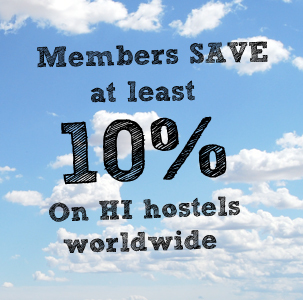 The staff at the hostels are knowledgeable of the area and can inform you about various other ways to save money while you are travelling in Copenhagen.